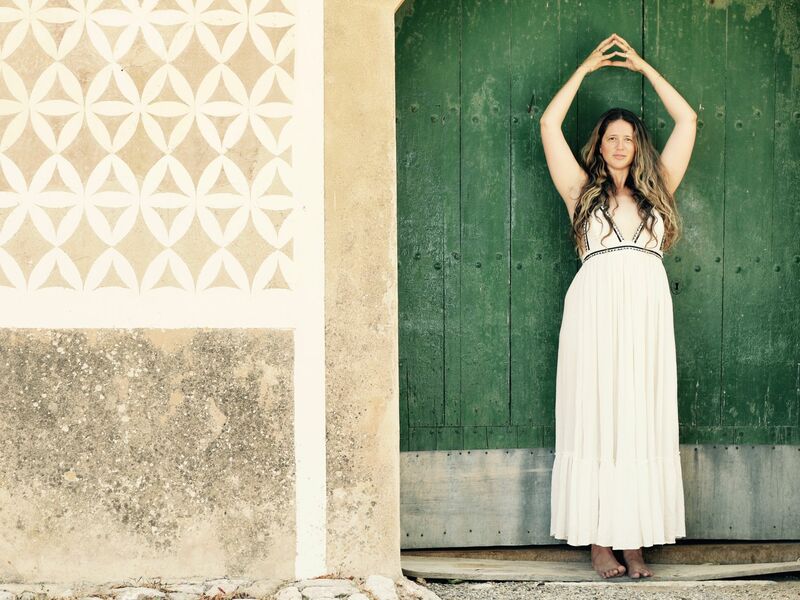 She is also the founder of Aquarian Women’s Leadership Society, which aims to connect women around the world and empower them with yogic teachings and beauty secrets virtually. But if you are seeking a more intimate experience with the guru, there’s nothing like a transformational retreat guided personally by Guru Jagat as she endows you with wellness techniques, holistic beauty rituals, and ancient Kundalini yogic guidance, which encourages weight loss, stress relief, and rejuvenation. This month, for one weekend only, Guru Jagat will be hosting her first women’s retreat in Asia, held at Capella Singapore in Sentosa. Held from August 10 to 12, the Yogic Beauty Secrets Weekend includes a luxurious two-night accommodation, daily breakfast at The Knolls, wellness lunch and dinner menu crafted by culinary director Chef David Senia, a 60-minute massage at Auriga Spa, and a weekend of holistic activities under the guidance of Guru Jagat. The retreat begins with Deep Cosmos Stress Release for a night of restful sleep. Start the next day with a Kundalini body and mind workout in the mornings, and spend the afternoon at a salon with Guru Jagat as she reveals the yogic secrets to beauty that no product or makeup can offer. At night, participate in a New Moon Solar Eclipse Healing Ritual and Sound Chamber. The three-day getaway culminates with a Post-eclipse Sunday Chill Session and Capella Singapore’s iconic Sunday brunch at The Knolls. Yogis who are unable to attend the three-day retreat can also opt for a two-day option on August 11 and 12 or a one-day retreat on Saturday or Sunday. For reservations, please call +65 6591 5023 or email spa.singapore@capellahotels.com. Find out more here.